Tools to Grow Your Acupuncture Practice | Jasmine Software: Is your acupuncture patient covered? How do you check if your patient's insurance covers acupuncture? If you're like many, you have to call to verify your patient's information, check the individual payer's web sites, or the more common scenario, ignoring the process altogether. As part of exploring the new insurance billing features coming in Jasmine, we'll take a look at the benefits of the new Patient Coverage feature and how it'll help you save time and money in your practice! Checking a patient's coverage, should be real-time and instantaneous. As easy as clicking a button, a practitioner should be able to pull up a patient's insurance coverage and at-a-glance see the plan details. 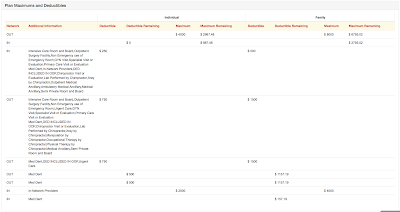 The practitioner should be able to immediately see if the patient's plan covers acupuncture and determine the patient's cost estimates in real-time. No more time consuming phone calls to insurance companies! While checking a patient's coverage, you'll be able to check the patient's demographic information and update them within Jasmine. Keep everything current with what's on-file at the insurance company. 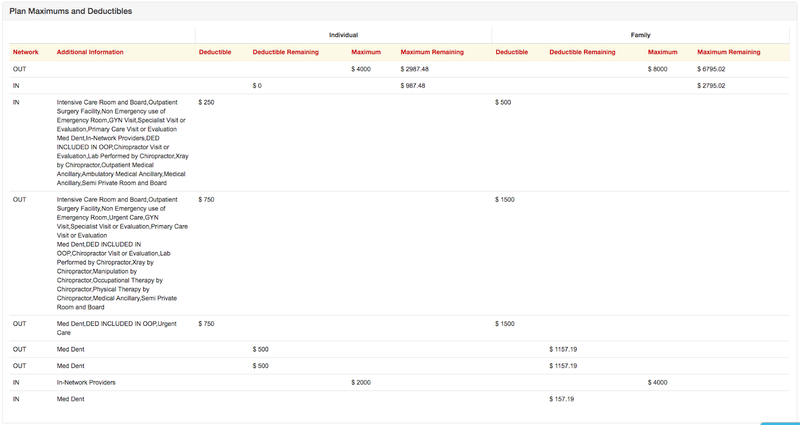 With all the details of your patient's plan in front of you, you can quickly see the deductible for In and Out-of-Network and whether the plan covers acupuncture! With all the coverage information at your finger tips, you'll be able to reduce the number of claim denials! If you're interested in how insurance enrollments will work, visit our blog post here ---> Can acupuncturists easily enroll with insurance?